NEW 2018 MODEL – Simply the biggest bang for your buck. 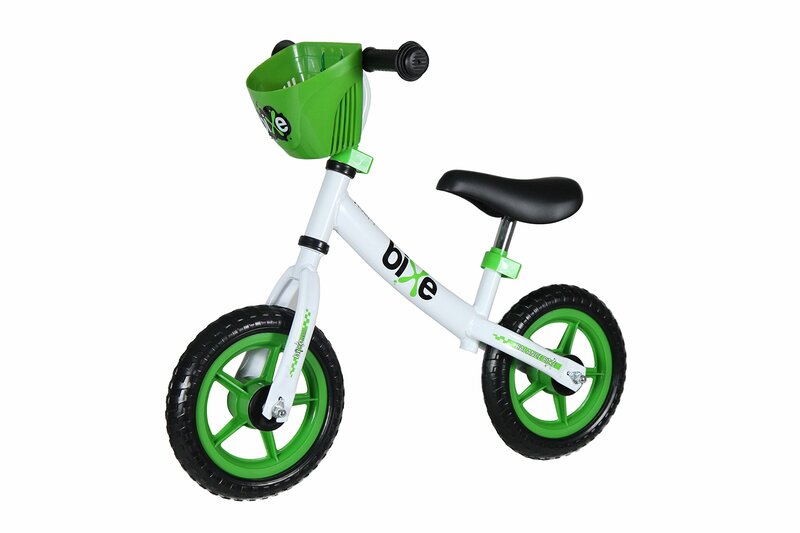 Bixe wanted the best balance bike for young kids and toddlers that won’t break the bank. 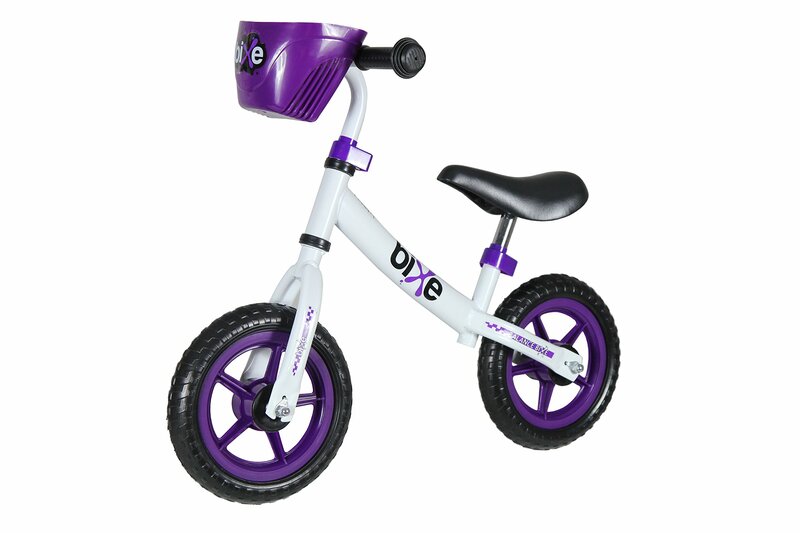 However, this stride bike is definitely built to last with the sturdy frame, puncture proof tires and improved seat. 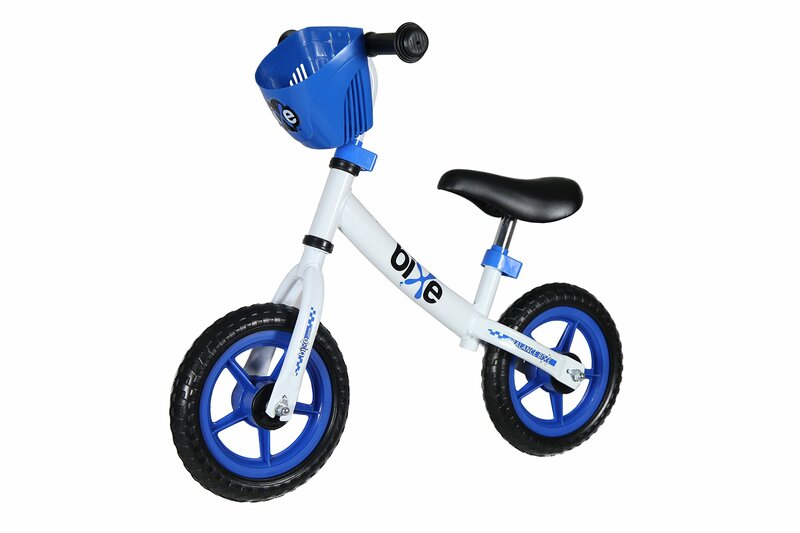 BALANCE BIKE DIMENTIONS – The seat adjusts as low as 13″ from the ground all the way to 18″ tall. 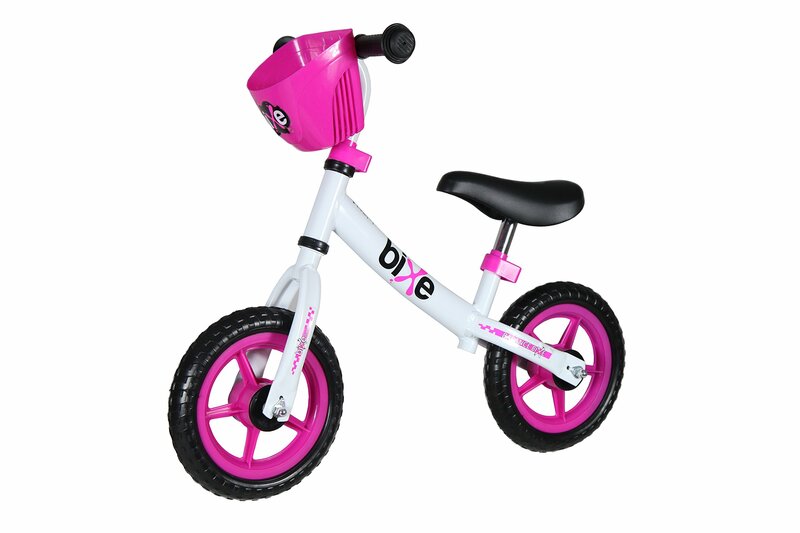 The handle bars will adjust from 20″ at the lowest point to 24″ tall. 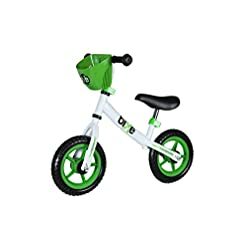 Making this the best option for young beginners learning to ride a bike. WARRANTY – If at all you are not satisfied with the bike, or even the results, please let us know. We will 100% buy back the balance bike from you. With the 100% guarantee, we will fix or replace defective parts as well. 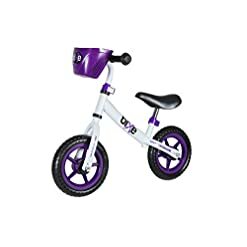 SAFETY A MUST – Along with providing the best balance bike at the lowest cost, know that each bike is built and inspected with your child’s safety in mind. Each clamp is tamper proof, both wheels equipped with safety washers and each frame build to way exceed the weight limits of even larger children. With rigorous testing with larger children, we are proud of the durability of the 2018 model. SIMPLE SET UP – Each bike come partially assembled. The wheels are securly attached and ready to ride. Just slide the seat and handlebars in the right position for your child and clamp it down with the wrench provided.